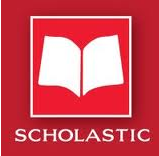 March 7th: Pam Holds A Live Facebook Chat from the Scholastic Store in Manhattan! 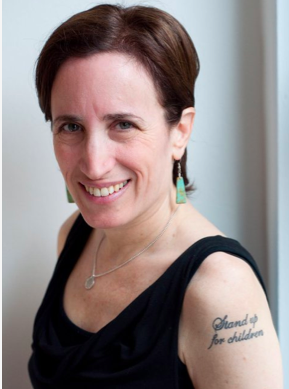 Join Pam Allyn on Scholastic’s Facebook page from 4pm ET to 4:45pm on March 7th, 2012 as she hosts a live chat — live from The Scholastic Store! 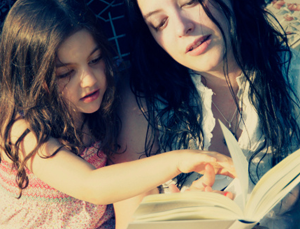 She’ll be answering your questions, offering prompts and ideas of my own, and talking about her tips and experiences reading aloud to kids. And, join the conversation on Twitter with #readaloud and by following us on @litworldsays. Pam Allyn will be one of the renowned global experts speaking at the Pearson's National Summit on School Improvement on February 9-11 in Orlando, Florida. The conference will be focused on school leadership, change management and implementing sustainable systemwide change. Pam will be examining Common Core State Standards as a lever and a tool for transforming classroom life as states transition to fewer, higher standards to ensure that students are college- and career-ready. The conference also includes case study and best practices in school improvement seminars presented by current educators, sessions on implementing the Common Core effectively, as well as large session conversations and presentations focused on educator effectiveness, continuous improvement, and increasing teacher engagement. *Text is adopted from the Digital Journal. To learn more, visit HERE. Save the Date: Pam's Live Facebook Chat with Scholastic Teachers will be on 10/27! On October 27th, 2011, Pam will be featured for a Live Facebook Chat with Scholastic Teachers at 3PM Eastern Time. Pam will be available to answer YOUR questions LIVE, and will be speaking on topics from her book, "Best Books for Boys". Pam Allyn on BronxNet Television Show, "OPEN"